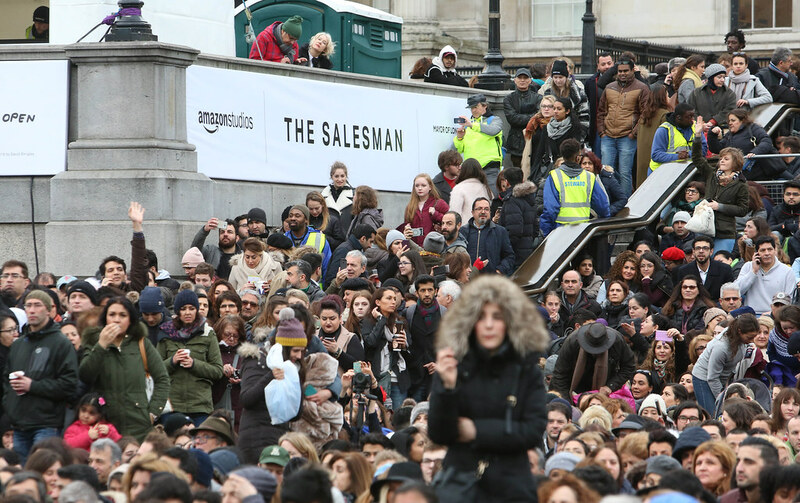 Yesterday we turned Trafalgar Square into a massive outdoor cinema so Londoners could come and watch Oscar winning film 'The Salesman', followed by a performance from the Orchestra of Syrian Musicians and Damon Albarn. We are so proud to have hosted this event, and it was amazing to see so many Londoners coming together to enjoy this film and celebrate London’s diversity. We'd like to thank everyone that came, your attendance proves that London is open to creative talent as well as people from all countries and all communities. See pictures from yesterday's screening in our gallery below.